After 2 years of fighting to keep our spot near John Lewis at the top of Leith Walk, we have finally had to close our market stall. 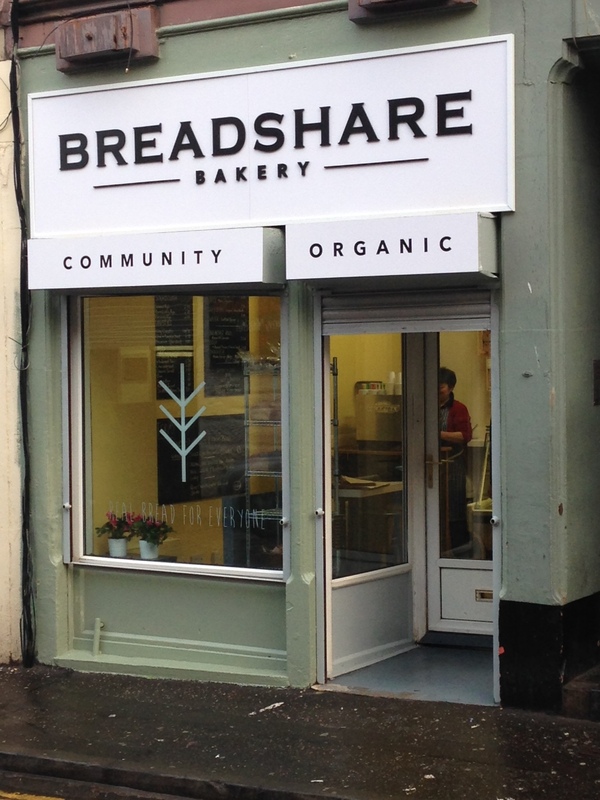 Breadshare has been trading since 2012 at the site and we had built a strong following of loyal customers who purchased their real bread from us every Saturday. Unfortunately, the demolition and building works nearby have forced the council to order us to quit the site. Rest assured we are looking for an alternate place to hold our market stall. In the meantime you can still buy your favourite products from our Jane Street shop at the foot of the Walk. 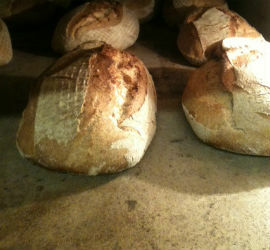 Thanks to all of you who have supported our market over the past five years.